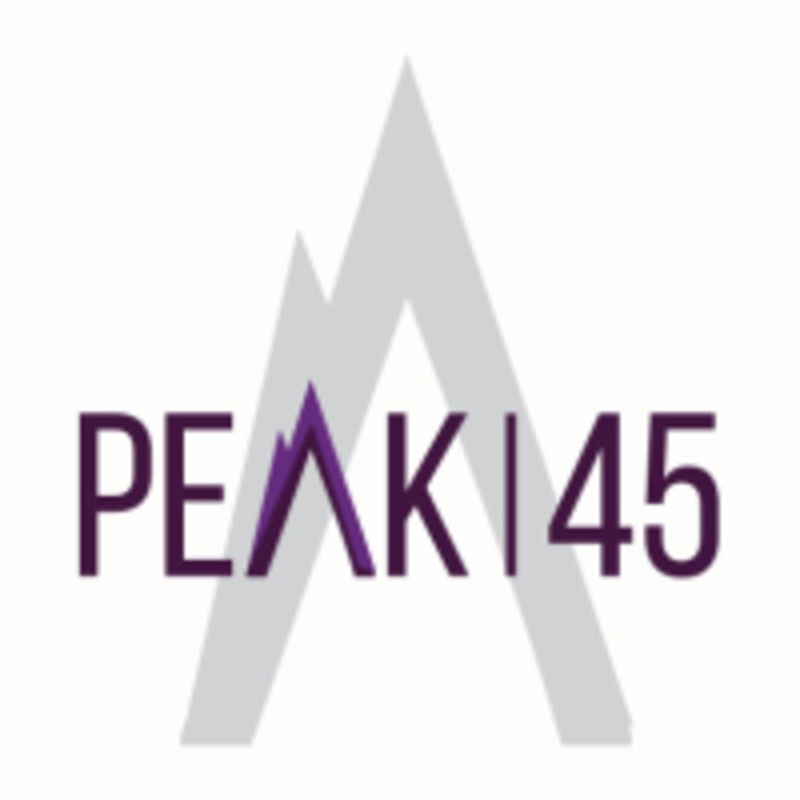 Start taking classes at Peak 45 and other studios! Mega Pilates. Mega Intense. Mega Results. Salt Lake City's only Lagree Fitness studio that offers 45-minutes of heart pumping, muscle quivering and total body toning to safely sculpt your entire body on the advanced Megaformer. GRIP SOCKS REQUIRED for safety and available for Purchase in studio. NEW STUDENTS must arrive 15 min before class starts to meet your Mega. Located on the 2nd floor. Find the orange and purple doors titled "SHAKE AND SWEAT ZONE" and take the stairs to the second floor. *For safety and sanitary reasons, grip socks are required and avail for purchase. *NEW STUDENTS must arrive 15 minutes early to meet your Mega. *Free parking in the back lot. *We are located up the stairs, 2nd floor. Near SLPY. Find the orange and purple doors titled "SHAKE AND SWEAT ZONE" and take the stairs to the second floor. Salt Lake City PEAK 45 250 Broadway Ste. 200, Salt Lake City, UT 84111 Find the orange and purple doors titled "SHAKE AND SWEAT ZONE" and take the stairs to the second floor.On the same floor as Salt Lake Power Yoga (across the hall). Free Parking in back of the building. Great class! The instructor was super helpful with newbies! The slow movements on the mega reformer were similar to other reformers, but definitely a different slow, intense technique. Loved it! If you’re looking for a class to challenge your strength and abilities-then this is the class for you!!! The slow and controlled movements make for the best workout. Nicole is so helpful as well!! Sami is the best instructor hands down!! Mindy is the best! Her classes kill me in a good way and she’s so sweet and helpful! Peak is always an awesome challenge—but today’s class with Tyler was extra great! Nicole was awesome! She is easy to follow, gives clear instructions and helps with form! Great workout to start my day! Loved this workout! Will def visit again soon.